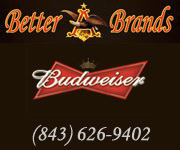 The experts in everything Barefoot. From golf to dining you can have it all right here! You are invited to take it easy or live it up…The choice is yours. Tucked away from the crowds, golfers can enjoy fishing, sparkling beaches, dining, and much more during a Brunswick Plantation stay and play experience. 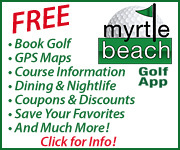 Create unique, budget-friendly Myrtle Beach golf packages for golf vacations. They under-promise and over-deliver. Offering beach houses and condos. Enjoy luxurious condos, perfect for golf vacations with swimming pools, spas, lazy river, swim-up pool bar and private cabanas. 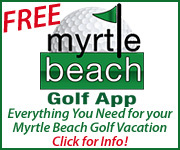 Stay and play at the home of Myrtle Beach’s most famous oceanfront hot spot, Ocean Annie’s Beach Bar, and enjoy excellent accommodations and amenities. 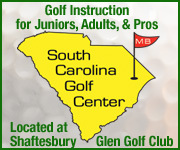 We’re local, we know the Myrtle Beach Grand Strand, we know golf packages, and we care about providing you the best possible service. Condos and beach houses. Spaciousness, comfort, and convenience right on Heather Glen golf course. Our two and three bedroom villas and town homes are fully equipped.